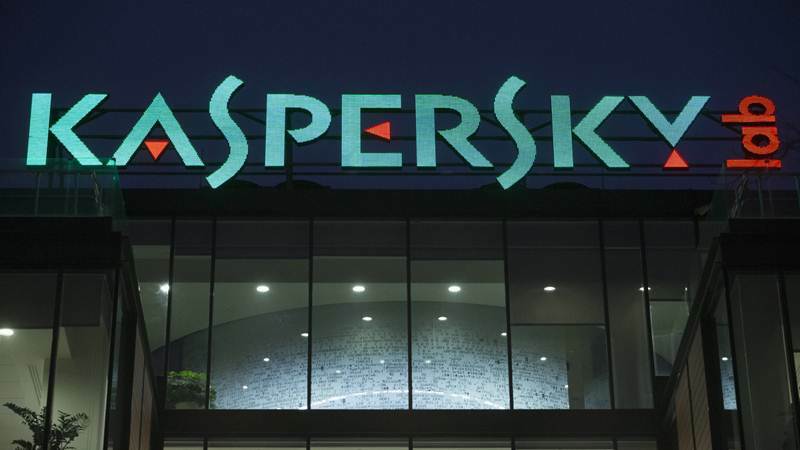 The U.S. Court of Appeals in D.C. denied an emergency motion for injunction filed by Kaspersky Lab in its ongoing lawsuit against the Trump administration, leaving in place policies barring its products pending further proceedings. “Appellants have not satisfied the stringent requirements for an injunction pending appeal,” Mark J. Langer, a clerk for the clerk, wrote in a order denying Kaspersky Lab’s request. “Kaspersky Lab continues to make the cyber world a safer place by detecting and neutralizing all forms of advanced persistent threats (APTs), regardless of origin or purpose,” the company told The Times.